Check out our regular summary of events and updates in the last month! 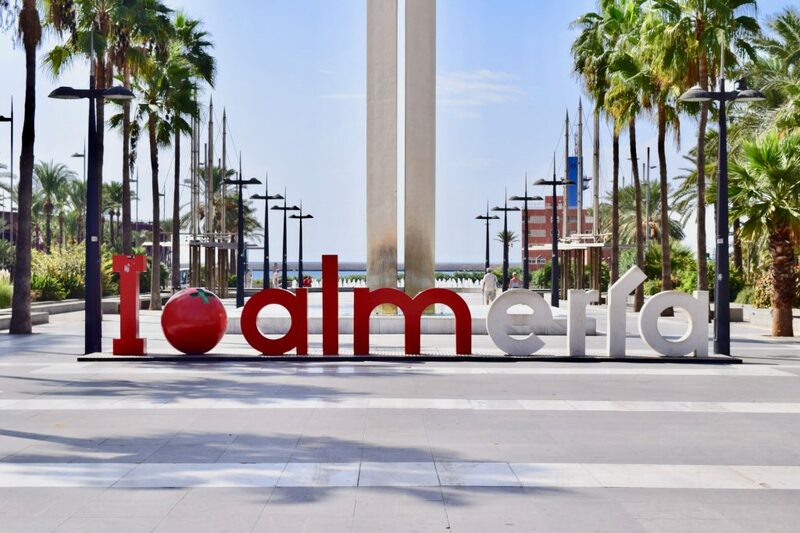 The next LibreOffice Conference will take place in September, in Almeria, southern Spain. Join us there and meet developers, supporters, and other fans of LibreOffice and free software! You can also give a talk or presentation – we put the call for papers online at the start of the month. Meanwhile, The Document Foundation, the non-profit entity behind LibreOffice, has a job offer: we’re looking for an Administrative Assistant. If you speak German and English, check out the details – but make sure to submit your application before April 5th! 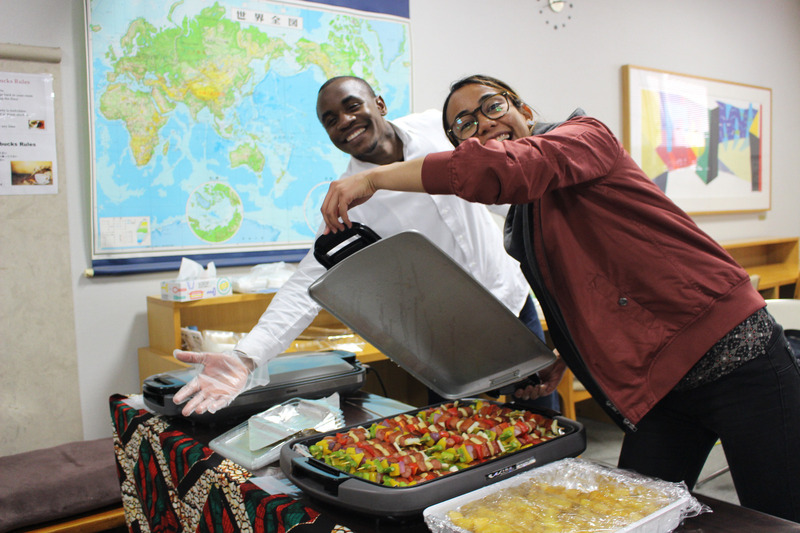 As part of our regular “Community Member Monday” series, we talked to Dieudonne Dukuzumuremy and Tomas Kapiye about their involvement in the LibreOffice project and community. Both have spent time in Japan, and have helped with bug triaging and localisation. During the month, there were two updates for LibreOffice: we released LibreOffice 6.2.1, the first minor release of the 6.2 family. It included over 150 bug fixes, thanks to the work of our developer community and ecosystem of certified developers. 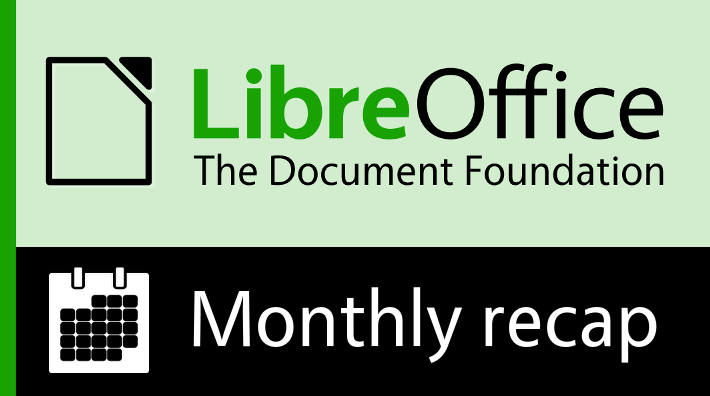 Later in the month, LibreOffice 6.2.2 was released as well. In March we also organised two C++ workshops: the first one covered classes and arrays, while the second focused on pointers and linked lists. We’ll be running more workshops in the future, so keep following our blog to learn more! On March 15, MITRE announced that The Document Foundation has been approved as CVE Numbering Authority (CNA). Common Vulnerabilities and Exposures (CVE) is a reference list of public cybersecurity vulnerabilities, with entries that describe those vulnerabilities and provide references for them. While we’re excited about the upcoming LibreOffice Conference in Spain, we’re also looking further ahead to 2020: we put out a call for locations for that year’s conference. If you’re a passionate LibreOffice supporter and want to help organise a conference in your region, drop us a line and let us know! Finally, the LibreOffice project is now active on Mastodon, an open source, self-hosted and federated social media platform. We’ll be posting regular updates there about LibreOffice and the community, and also some tips for using the software. Keep in touch – follow us on Twitter, Facebook and Mastodon. Like what we do? Support our community with a donation – or join us and help us to make LibreOffice even better!